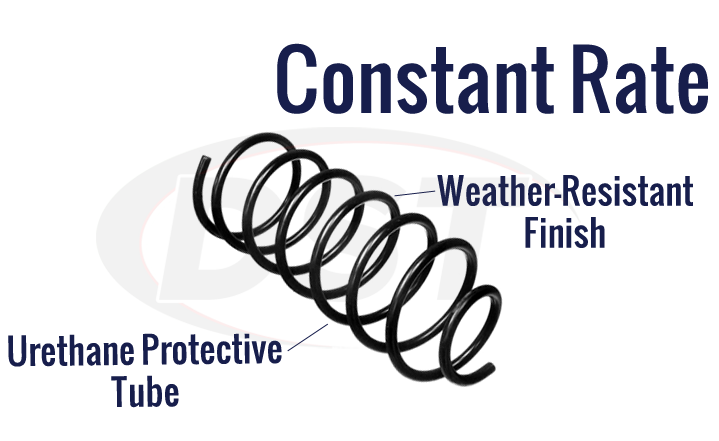 Is the moog-81012 the correct springs for my 02 Chevrolet Express 2500? 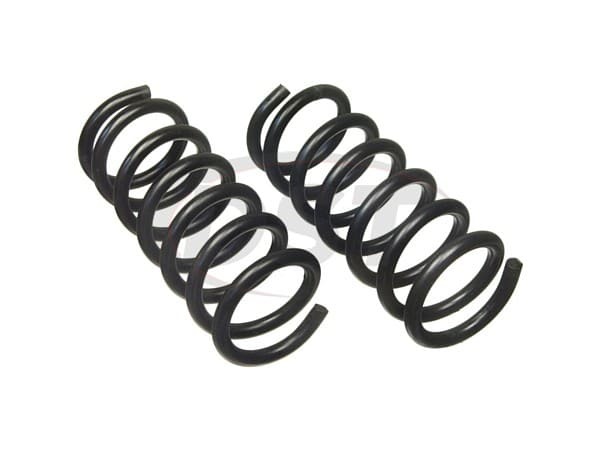 Yes, the moog-81012 are the OE stock replacement coil springs for the 02 Chevrolet Express 2500. 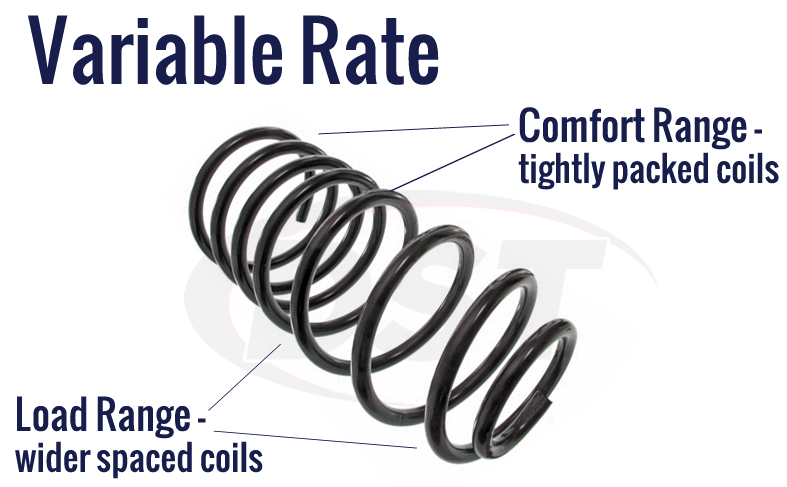 How tall are these springs? 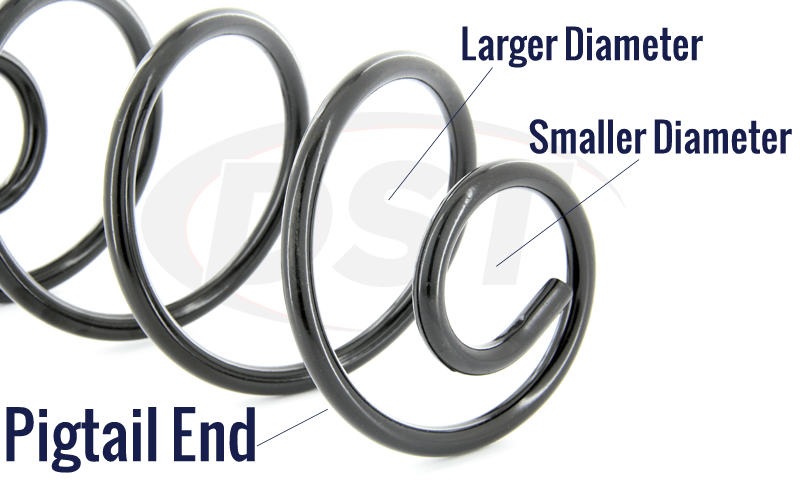 The free height (out of the box) is 15.53 inches.